Lead does not come under the COSHH regulations, there are separate regulations covering Lead and the problems caused by lead. 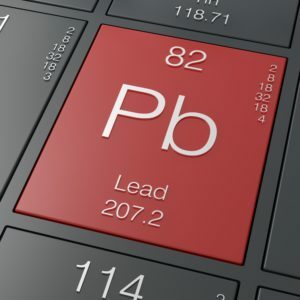 Problems with lead are not just in construction but lead products can be found in all workplaces. If the action level is reached or exceeded an employer must carry out an urgent investigation to find out why and review control measures.